Introducing Rachel, Acorns’ new Music and Movement Co-ordinator. In this role, Rachel will set up music stations and hold regular interactive music and movement sessions around the nurseries. Rachel has worked for Acorns for 18 years, most recently as Assistant Manager of Acorns Priory House in Llanishen. Rachel is looking forward to enhancing the children’s learning through music and singing. 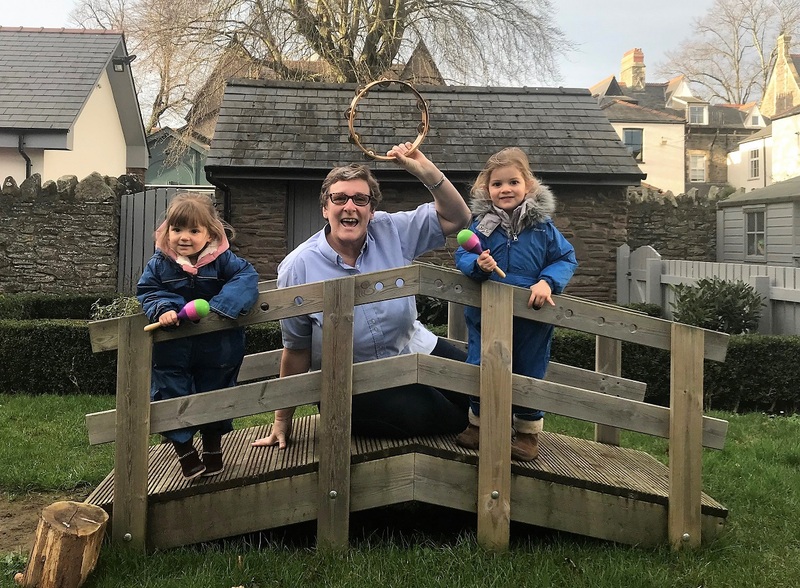 Their imagination, language, literacy, maths skills and cultural learning will be developed and expressed through music, both inside the nurseries and in the great outdoors.